Custom frame measures approximately 35" x 43" in size. 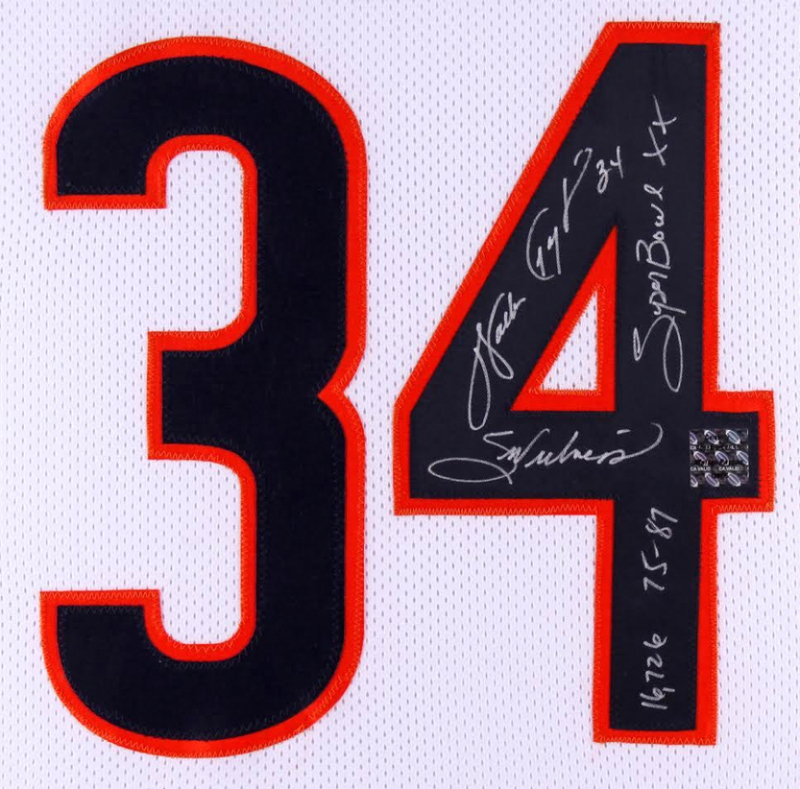 The jersey has been hand-signed and inscribed in silver paint pen by Walter Payton (D. 1999, HOF). Walter Payton played for the Chicago Bears for thirteen seasons. 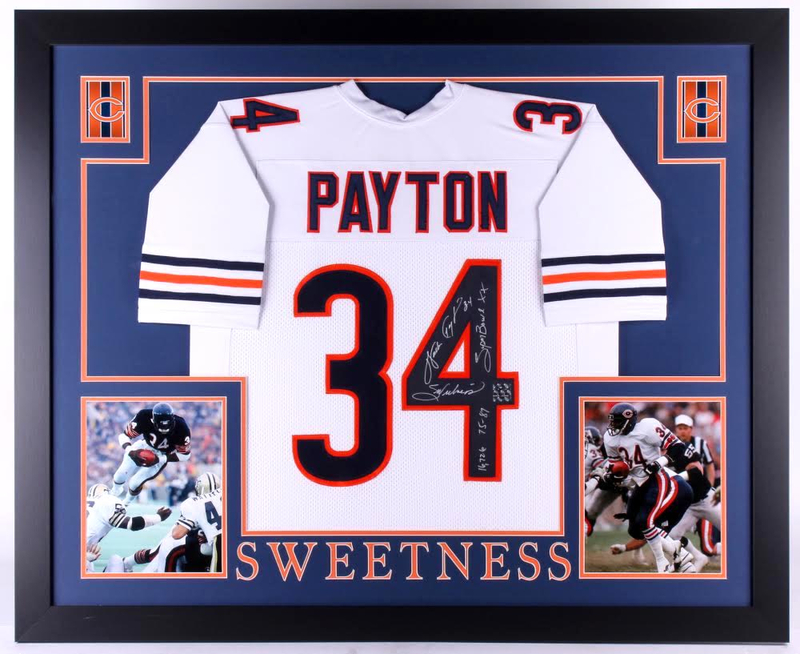 Walter Payton was known around the NFL as"Sweetness". 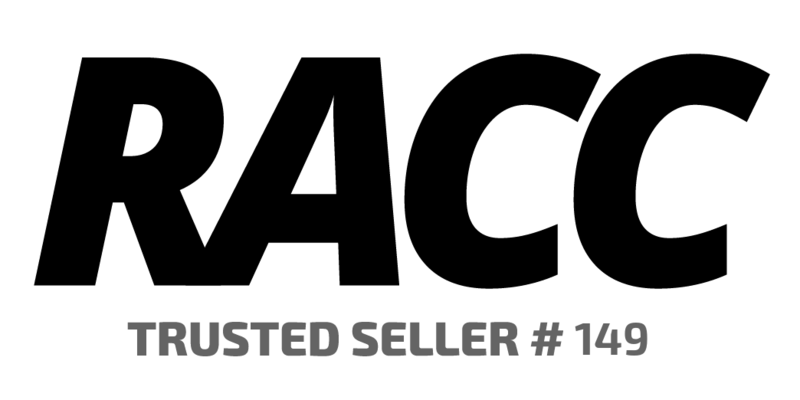 He is remembered as one of the most prolific running backs in the history of the NFL. 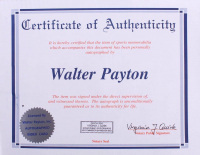 Payton, a nine-time Pro Bowl selectee, once held the league's record for most career rushing yards, touchdowns, carries, yards from scrimmage, all-purpose yards, and many other categories. His eight career touchdown passes are an NFL record for non-quarterbacks. He was elected into the Pro Football Hall of Fame in 1993. Hall of Fame NFL player and coach Mike Ditka described Payton as the greatest football player he had ever seen - but even greater as a human being. 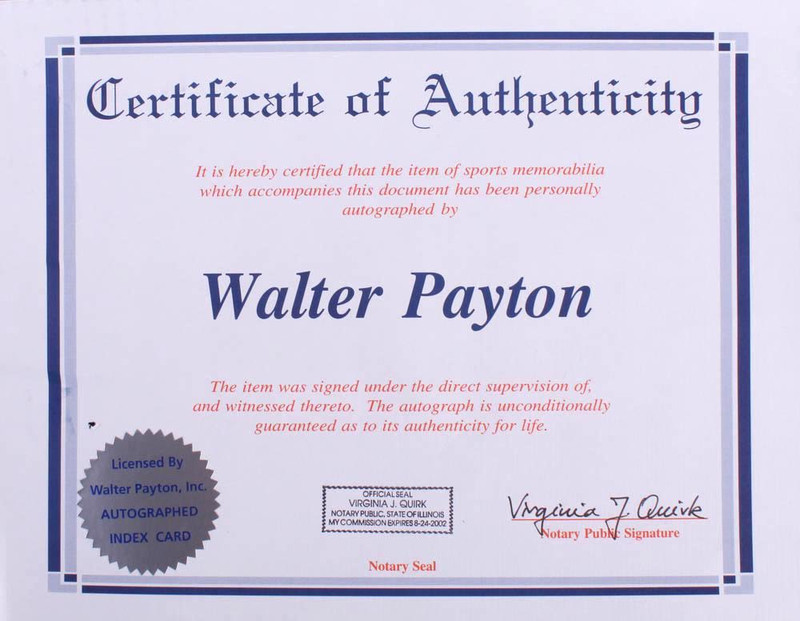 The lot / autograph(s) includes an official Walter Payton player hologram and matching COA for authenticity purposes.